Explaining corporate risk topics to employees and why they should care.  L&E Suites – A library of short, catchy, customizable, 60-second commercials for compliance and info security awareness. Click here to learn more. You can’t bore people into learning.